Have you ever wondered about the best ways to empower African youth to create positive change in their local communities? 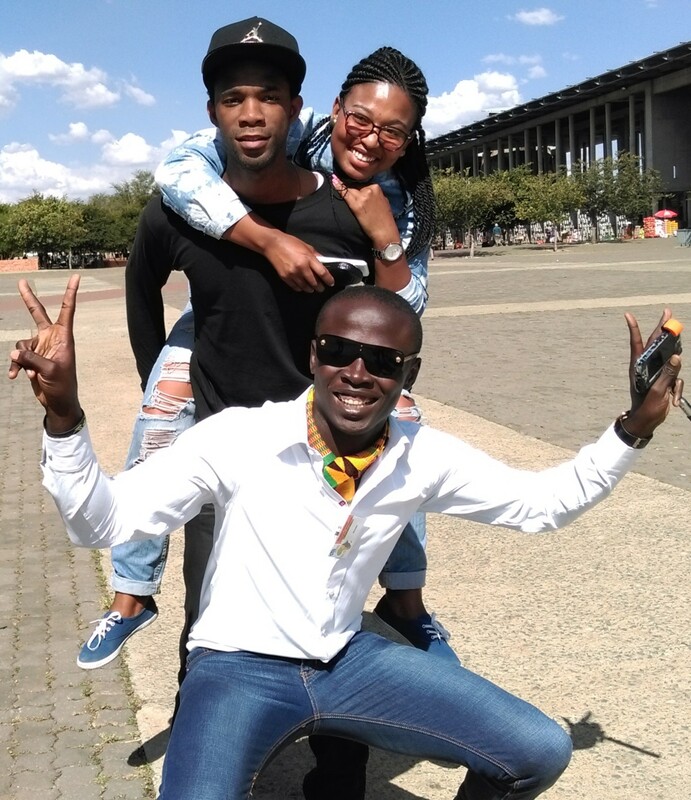 What if people from different African countries could come together on a regular basis to explore their cultures, share stories and experiences? Could all this strengthen young people’s leadership potential and bring us closer to a more just and peaceful world? AFS organizations in Egypt, Ghana, Kenya, and South Africa, with the help of AFS International and Ashoka, addressed these possibilities through a pioneering program called Sawa Sawa. 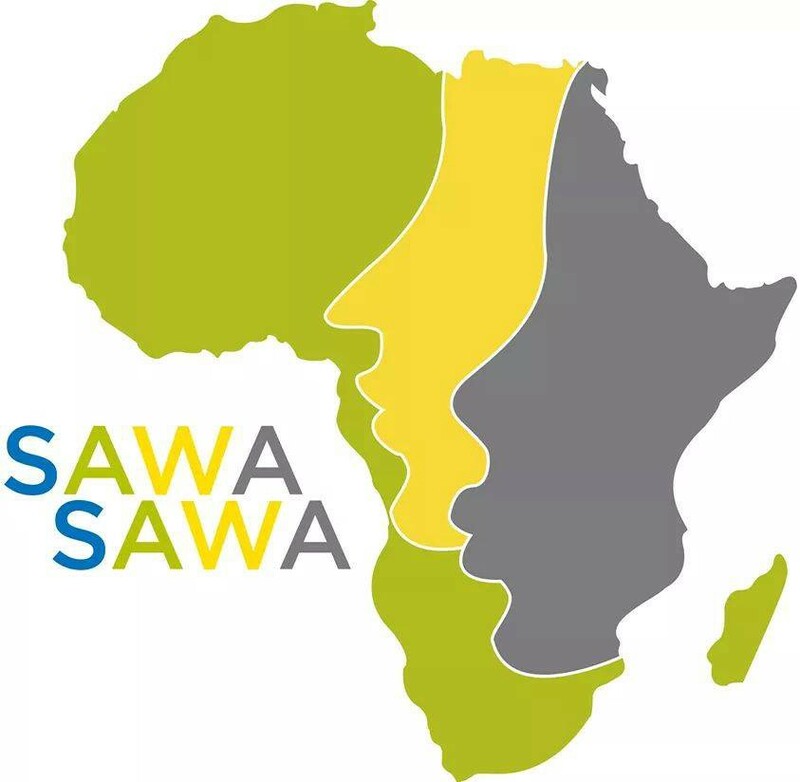 Sawa Sawa means together in Arabic, but is also understood with positive connotations in other African languages, including Swahili, Twi and Zulu. The name for the program perfectly captures its content and aims: bringing participants from Africa and beyond together to stay with local host families and engage in a leadership and changemaking program inspired by the AFS curriculum for intercultural learning and Ashoka changemaker’s methodology. The program consists of four short-term exchanges implemented successively in Egypt, Ghana, Kenya, and South Africa, as well as follow-up projects in the countries of participants. The in-person exchange programs provide a mixture of workshops and visits to local organizations creating change for the better within the host country. Participants learn basic concepts of changemaking and how to use these tools in the context of African civil society. They are then encouraged to apply what they have learned when they go back to their home communities and work on creating positive social impact locally. The program exposes participants to the local realities of the host country (including key issues and constraints in social entrepreneurship) through program activities and a homestay component. Inspired to become changemakers themselves, participants work together to find parallels with their own country and create innovative solutions through their own ideas for changemaking projects in their home countries. While this first, in-person phase of the program is short in duration (approximately 10 days), the impact and follow-up are long-term. The program offers participants valuable insights into changemaking and provides them with skills needed to identify, engage in or implement changemaking social ventures within their own communities. Participants are empowered and encouraged to support each other as they return home to join or implement their own local projects. My knowledge has been greatly extended; I’ve learnt in two weeks what it takes a lifetime to learn. This has given me a lot of inspiration and has made me realize I don’t need to be rich before I can bring change in my community and my country as a whole. Since 2014, 40 participants have taken part in the programs held in each of the four founding countries. Paraticipants reported great satisfaction with their hands-on learning experiences from real-life experiences in the communities and organizations they visited, as well as from each other. The hopes for the future of the program is to involve even more people and expand the reach beyond the African continent. Contact us at conect@afs.org for more information on how to get involved with the program.